Η τεχνολογία των φωτιστικών σωμάτων εξελίσσεται συνεχώς και η Mercedes παρουσιάζει τα Digital Light, τα νέα της φωτιστικά σώματα που εκτός του ότι δεν τυφλώνουν τους άλλους οδηγούς, μπορούν να προβάλλουν σήματα κυκλοφορίας στον δρόμο. Η Mercedes-Benz σχεδιάζει στο μέλλον να τα περάσει στη παραγωγή τα συγκεκριμένα φωτιστικά σώματα που κάνουν χρήση ενός HD τσιπ με πάνω από ένα εκατομμύριο ελεγχόμενους μικρόκαθρέπτες ανά φωτιστικό σώμα. Το λογισμικό επεξεργάζεται τα δεδομένα που συλλέγονται από τις κάμερες και τα ραντάρ που εξοπλίζεται το αυτοκίνητο και έτσι μπορεί να εντοπίσει τους άλλους χρήστες του οδικού δικτύου για να αλλάζει την δέσμη του φωτός έτσι ώστε να μην επηρεάζεται η όραση του άλλου ατόμου. Οι ενεργοί αυτοί προβολείς μπορούν παράλληλα να προβάλουν στον δρόμο και σήματα κυκλοφορίας. Για παράδειγμα, όταν ο οδηγός πλησιάζει ένα σήμα στοπ, τότε το σύστημα προβάλει την πινακίδα στον δρόμο, ως μια χρήσιμη υπενθύμιση για τον οδηγό, ενώ επίσης μπορεί να εμφανίσει μια διάβαση πεζών, κλιματικές συνθήκες, αλλά και να ειδοποιήσει τον οδηγό πως σταμάτησε το προπορευόμενο όχημα. “DIGITAL LIGHT” creates significant safety bonus when driving at night. 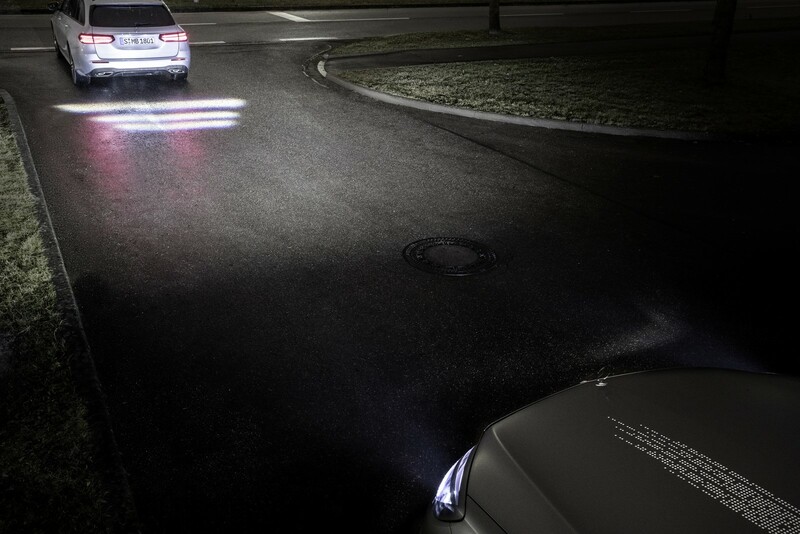 The software-controlled light facilitates pioneering driver assistance, performance and communication. Stuttgart. For the Mercedes developers the future of car light lies in dazzle-free main beam in HD quality. 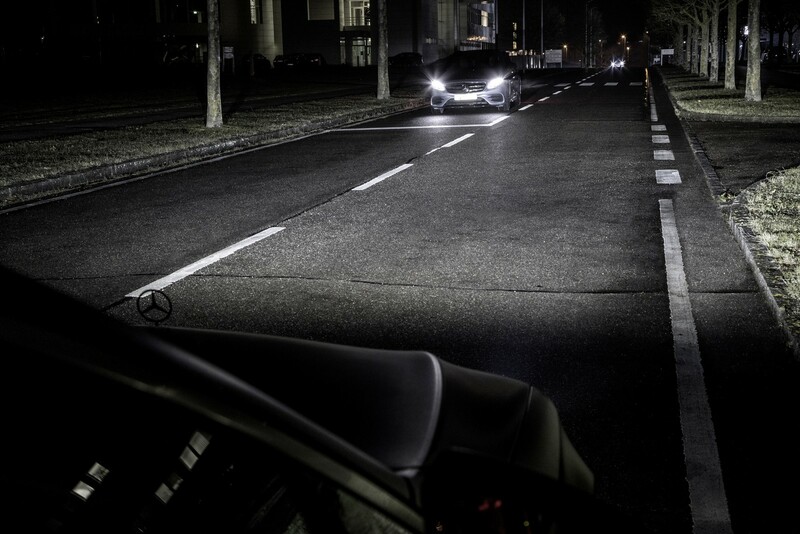 The revolutionary headlamp technology shines with maximum performance and facilitates communication and pioneering driver assistance. 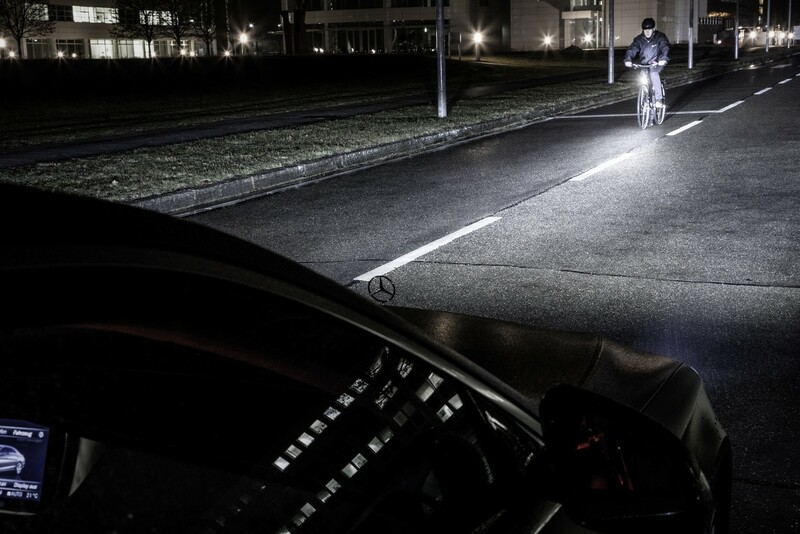 The new HD headlamp generation from Mercedes-Benz features chips that work with over one million micromirrors, i.e. more than two million in total per vehicle. 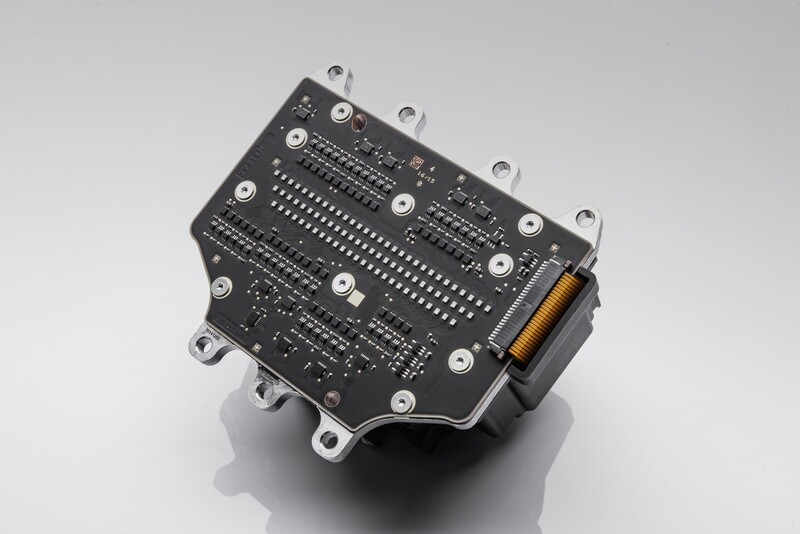 The intelligent control logic required for the dynamic light functions was developed by Mercedes-Benz itself. 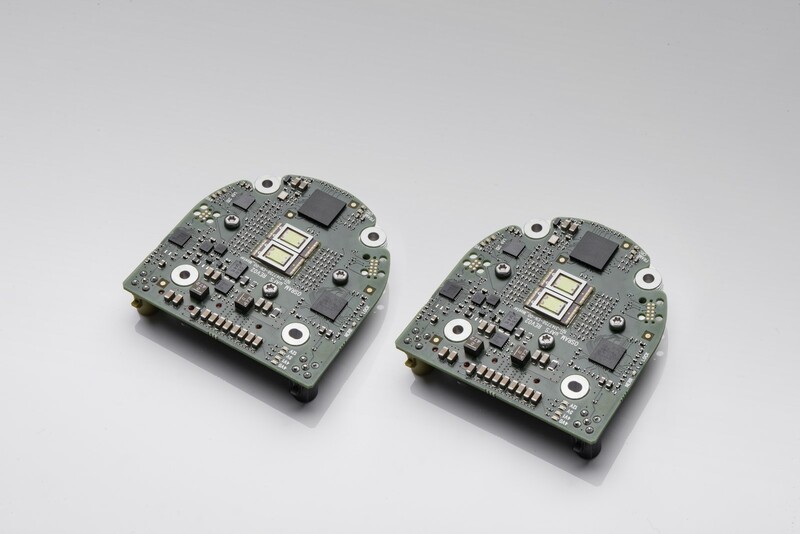 Algorithms receive detailed information about the surroundings from the vehicle sensors, and from it calculate in real time the brightness value for each one of over two million pixels. This dynamism and precision gives this intelligent system well-nigh countless possibilities to provide ideal, high-resolution light distribution which suits the surrounding conditions perfectly. “The decisive factor is not the technology in the headlamp but the digital intelligence behind it”, stresses Gunter Fischer, Head of Exterior Body Development and Vehicle Operating Systems at Daimler AG. 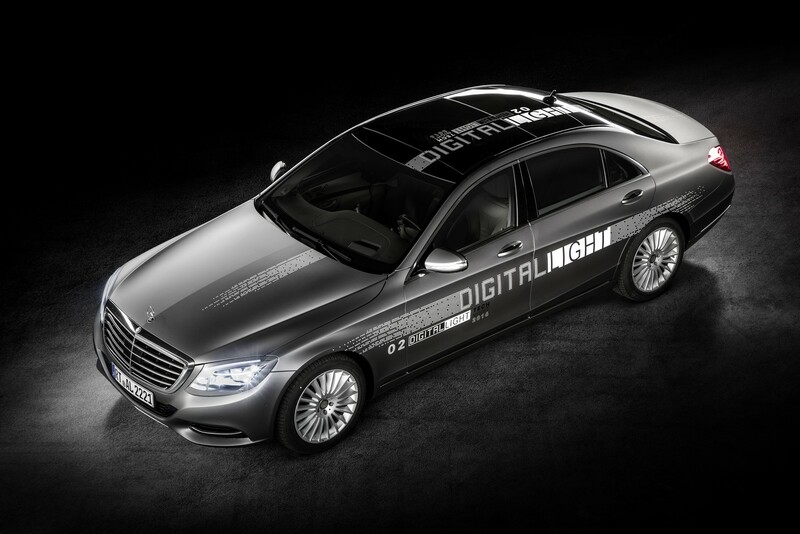 The innovation was developed by Mercedes-Benz in collaboration with two partner companies and it is a good example of the intern cooperation between the Daimler research and the passenger car development on the road to start of production. Sensors, such as cameras or radar, detect other road users and powerful computers evaluate the data as well as digital cards in milliseconds and give the headlamps the commands for adapting the light distribution in all situations. These efforts yield optimum vision for the driver without dazzling other road users as well as innovative functions with added safety. “With our “DIGITAL LIGHT” strategy we are not only striving for beam records, rather we want to achieve optimum vision and maximum brightness without glare. 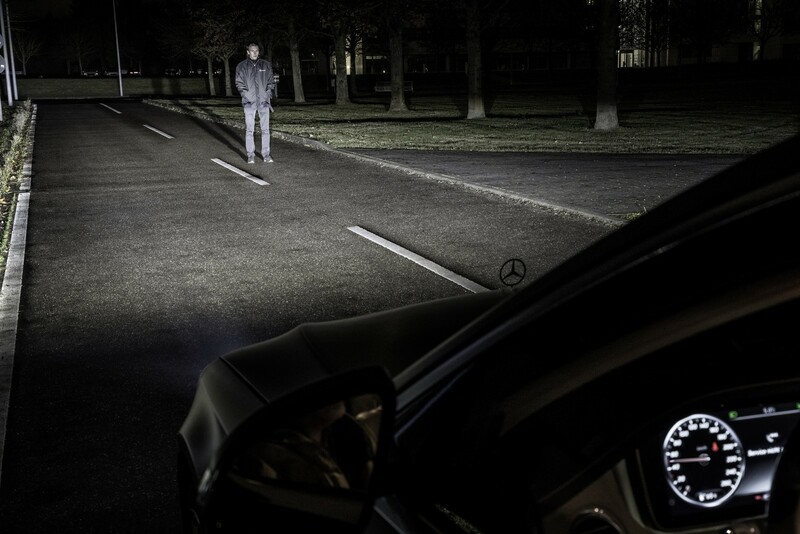 Innovative functions for supporting the driver and staging communication with other road users significantly optimise safety when driving at night”, emphasises Gunter Fischer. 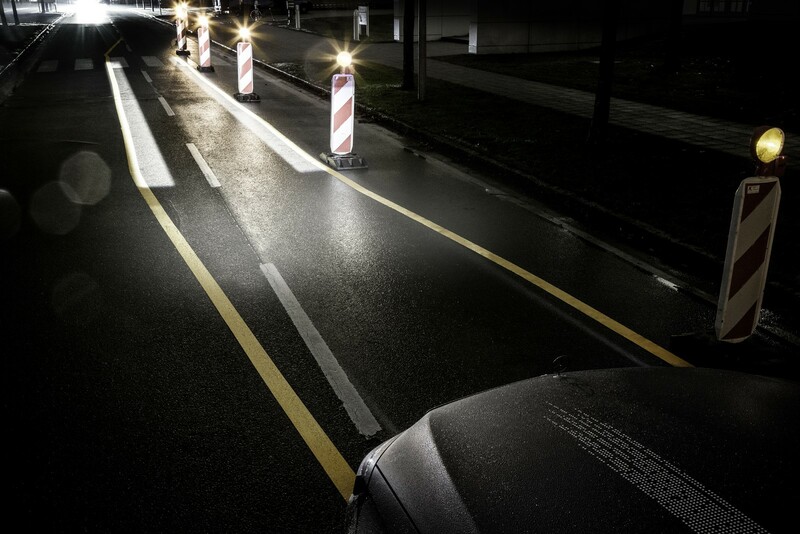 Mercedes-Benz does not only want to achieve the ideal light distribution for every driving situation with “DIGITAL LIGHT”, but guide and support the driver in a targeted manner in critical situations such as driving through narrow roadworks. 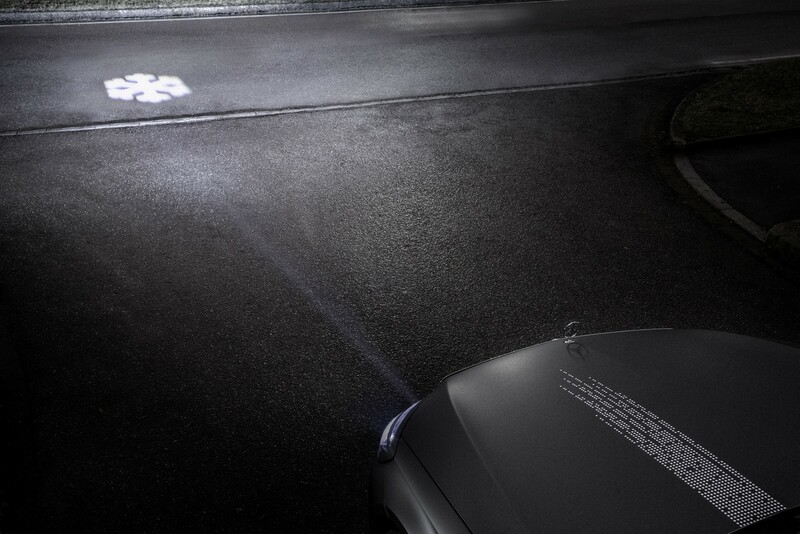 Additionally it will be possible to project light traces onto the road to replace missing road markings. Moreover digital light systems can also beam messages like direction arrows or warnings onto the road. 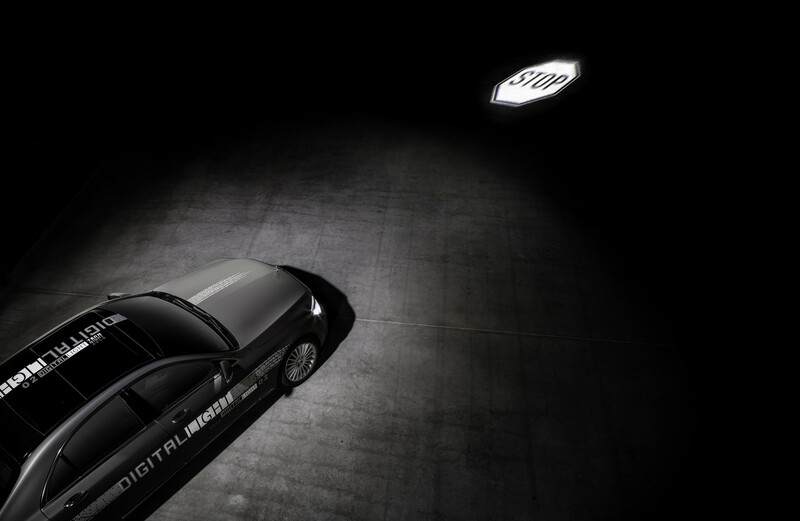 Via “DIGITAL LIGHT” the car will also communicate with other road users in future: for example, symbols or a zebra crossing for pedestrians can be projected. 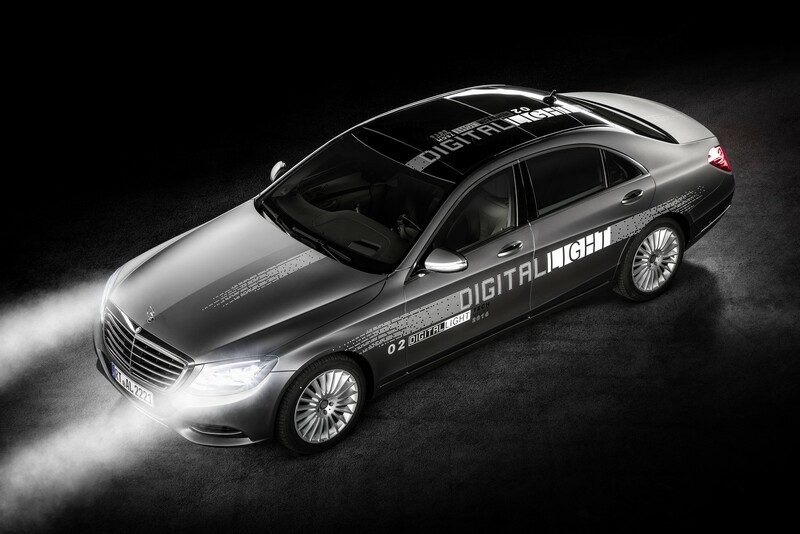 “DIGITAL LIGHT” thus delivers important contributions towards traffic safety and modules on the road to accident-free and autonomous driving – as an integral component of the overall INTELLIGENT DRIVE strategy. 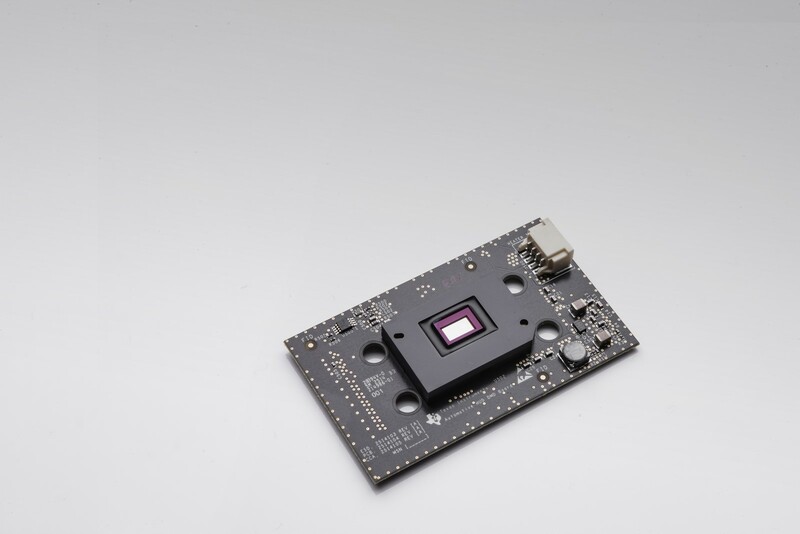 What was unveiled in 2015 in the research vehicle F015 as a vision has now been implemented in demo vehicles and will be on the road in the near future. 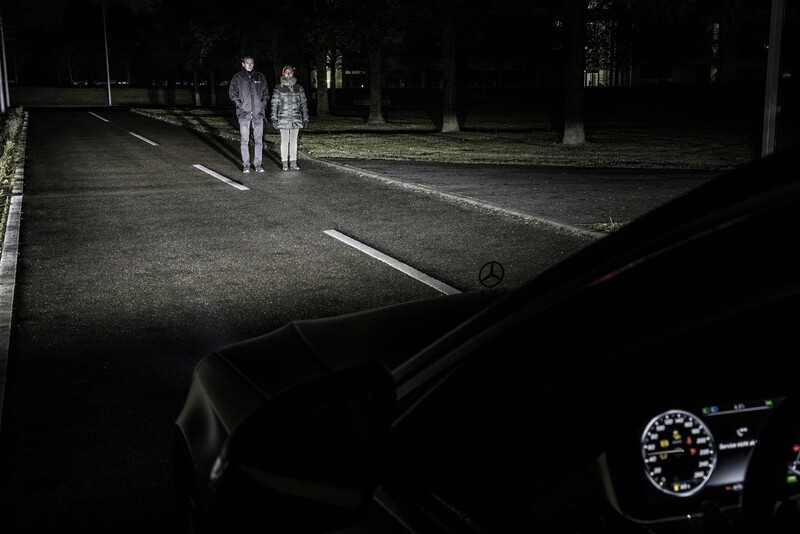 For maximum resolution and performanceMercedes-Benz is using more than a million light points per HD headlamp with a new type of projection technology. 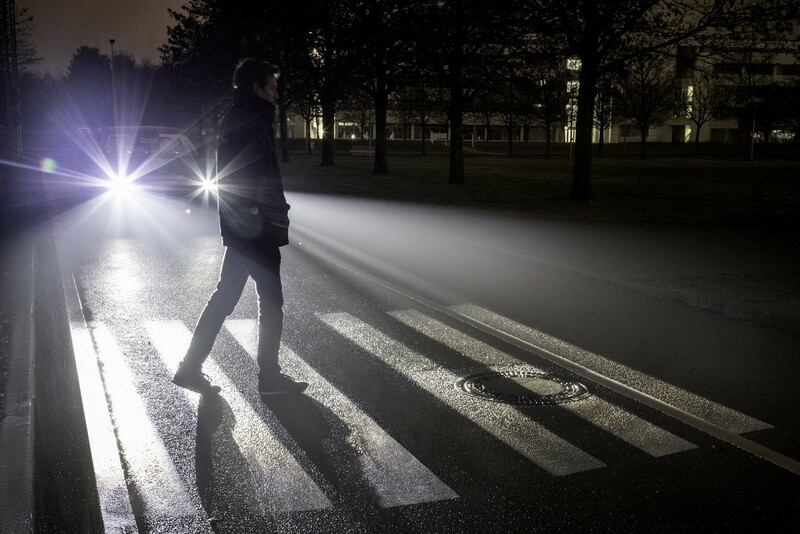 Animated by high-current light-emitting diodes, over two million micro-mirrors in total radiate onto the road surface – each mirror can be moved individually. 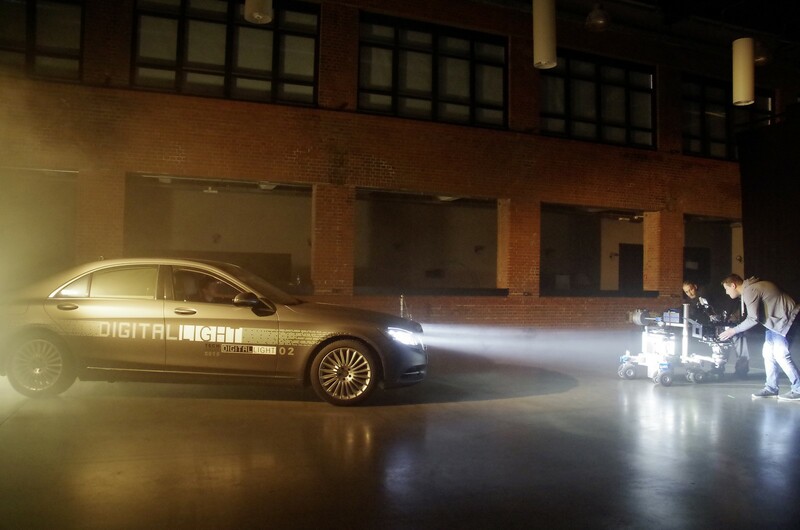 Initial prototypes are already installed in demonstration vehicles and were presented to the general public in November 2016 as part of night-time journeys. 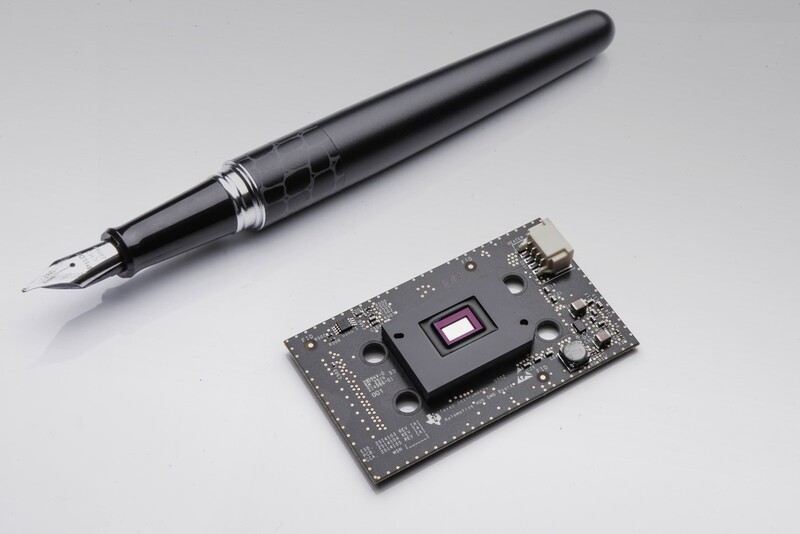 Presented in October 2016, the new, highly efficient and very compact LED chip from the joint research project µAFS will be found in Mercedes-Benz vehicles in the foreseeable future. 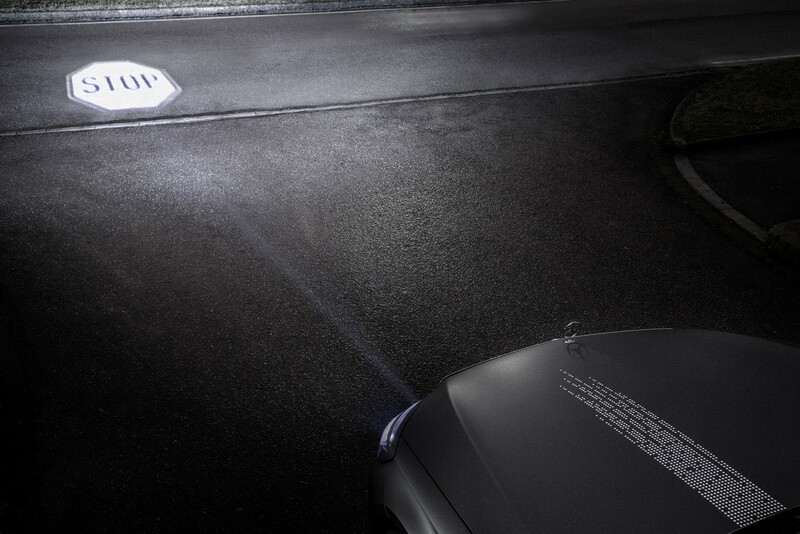 Four light points, each with 1024 individually actuatable LED chips, are installed per headlamp here. This adds up to 8192 individually actuatable light pixels per vehicle.